A Drop in the Bucket - Water Conservation Aug 14, 2014 Water is something most of us lucky enough to be sitting in-front of our computers reading blog articles don’t really need to think too hard about. ..
Deadliest Weeds - 5 of the Worst Apr 14, 2015 Pragmatically speaking, any plant that grows where it isn’t wanted could be considered a weed. If it takes resources and nutrients away from the pla.. Growing Leeks for St Davids Day Mar 01, 2016 Today is Saint David’s Day, and the national day of Wales! It’s a day celebrated throughout that country with parades and parties from the val.. 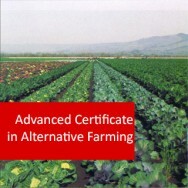 Sustainable Agriculture course online. 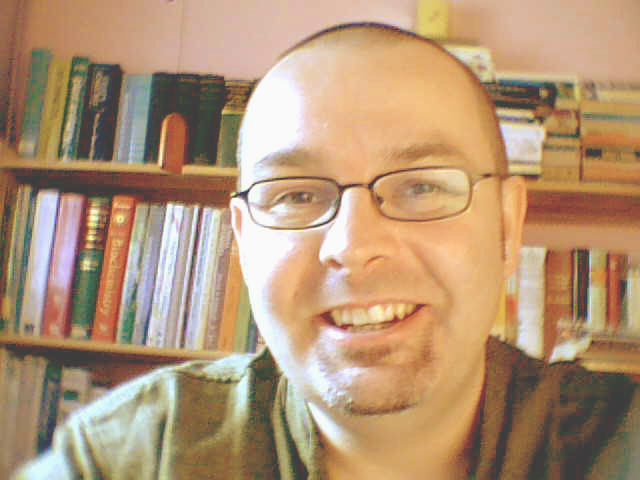 Home Study - Distance learning. Improve the sustainability of your farm. 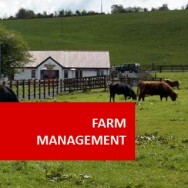 You will learn techniques and measures to move your farm towards greater sustainability. Increasing sustainability can be simple (for example changing what is farmed or how produce is marketed) or require more major changes in farm management practices. Gain useful and practical knowledge to improve sustainability in this comprehensive online course. Today the pressure is on for more and more farmers to work towards sustainable systems of farming which produce healthy, nutritious, affordable food and a dependable, secure food supply -without producing a negative impact on the environment. Sustainable farms should protect the environment, preserve open spaces, forests and wildlife and also encourage and conserve biodiversity, plus provide the farmer and farm workers with a good living. This course is aimed at those who want to help the world move towards the preservation of our natural resources and to maintain the delicate balance of our ecosystems. Economic, commercial, marketing and production techniques are explored in a multi-faceted way to help move a farm towards improved sustainability. Explain the broad possibilities for improving sustainability on farms. Explain how to avoid serious degradation of soils on a farm through sustainable management. Explain how to avoid too serious degradation of soils on a farm through water management. Discuss Economic Rules that apply to a farm Enterprise. Crop management techniques for sustainability. Minimising degradation through planning and management. Evaluate the financial viability and potential of animal enterprises. 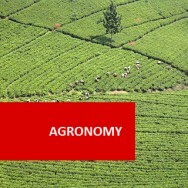 Investigate what is being done for improving agricultural sustainability in your country or region. 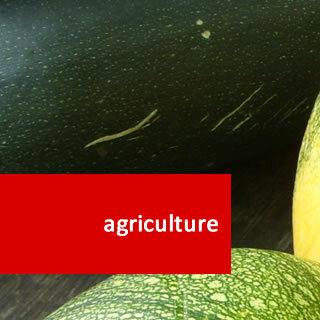 Contact different organisations or farmers and find out what you can about attitudes & resources available to assist with improving sustainability in your chosen area/Country/region. Investigate whether an organic certification scheme operates in your country, and if so, find out what is involved currently in attaining that certification for a farm. Obtain either literature or advice relating to the management to soil degradation in your locality. 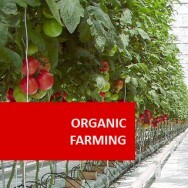 Distinguish between hydroponics, permaculture, biodynamics and certified organic farming. Identify a farm situation where it might be appropriate to convert to either permaculture, biodynamics or certified organic system. What is being done to improve sustainability of agriculture in the region, country or state of your choice. Obtain information from your local government department or irrigation supply company. Find out what the local water quality is like and how it was measured. Explain how you can test your local water supply for contaminants. What contaminants were found? eg. Bacteria, heavy metals, silt etc. Outline how can these contaminants be removed from the local water supply eg filtration, chemicals, etc. Identify cost effective means by which contamination can be prevented. Identify types of water catchment in your local area. eg dams ,stream ,creeks ,etc. 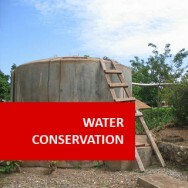 Find out what types of conservation are being practiced in your local area. Describe methods of weed control used in your area. Identify and describe any natural control methods being used in your area. Research tourism activities are available in your local area. Investigate planning and advisory services in your local area. Investigate existing animal enterprises in your local area and the economic impact. Land contours maps. Check with your local Agriculture Department or equivalent in or near populated areas. There are often aerial photos available to provide details of roads, hills, buildings, trees, etc. These are particularly useful when in colour. Location of established fodder trees. Environmental waste management procedures. Government authorities often have a lot of written material available on waste management, as well as advisers for specific requirements. Wherever there is a suspected contaminated land area (eg. disused cattle dip) them a “waste consultant” should be engaged to investigate the potential pollution and advise on possible remedies. Such consultants are generally listed in the telephone yellow pages of the phone book. Land conservation reports and departments. Easements or other restrictions on land use. Check the title deed for easements and other restrictions (eg. power line access, easements for National Trails). Check for possible future use of the land (eg. widening of roadways, power line construction). Check all fences, including boundary fences, are in the correct position and in good condition. How to ensure survival of stock though periods of drought or flood? How do I ensure that the fertility of soil does not degrade? How do I manage my farm so that it does not harm native species? The National Parks and Wildlife Service (or your countries equivalent) will advise you on this. There are also local wildlife preservation societies which can be helpful. A local veterinarian may be able to advise also. How do I prevent contamination of water ways by chemicals and effluent? Contamination can originate on your property or neighbouring properties (eg. local sewage plant can give elevated levels of Copper, Selenium and Zinc in down stream water. Dumping empty pesticide containers in a gully can also lead to problems down-stream). How do I manage irrigation to minimise waste water, and leaching excess minerals from soils. Check the type of soil, especially sub soil on the property. 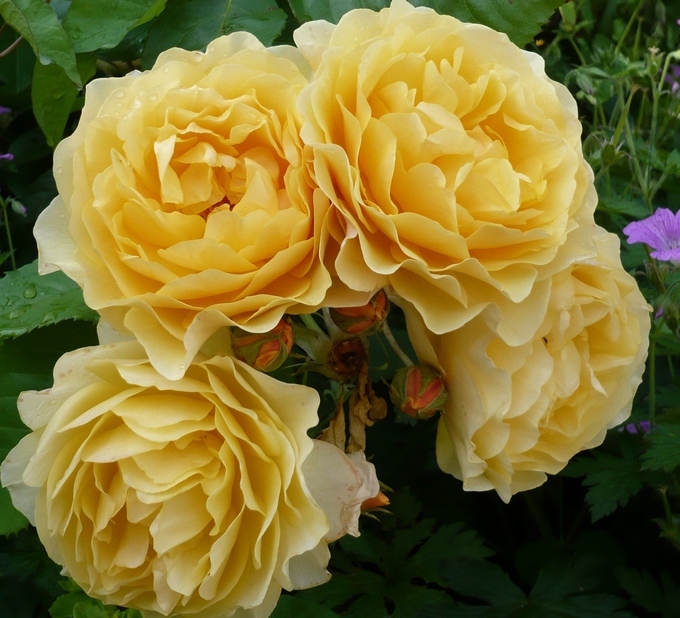 Check particularly for acid sulphate soil.